… you may wish to consider the following information in re: your salary. 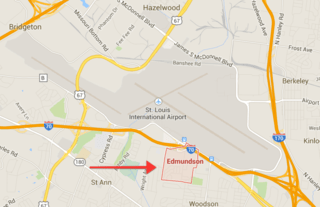 You won't be surprised to learn that Edmundson is a "city" in St. Louis County, about a ten-minute drive from Ferguson (might take a lot longer, of course, if you're black). As Radley Balko has written about in detail, St. Louis County is made up of almost 100 teeny little municipalities, each one of which has its own municipal code, police force, and court. "Teeny" may not be scientific, but it's accurate. Edmundson's slogan is "Front Door to St. Louis Lambert International Airport," and that slogan is almost as bad as the location but my point is that Edmundson is actually much smaller than the airport. Okay, maybe that's not fair—airports are big. 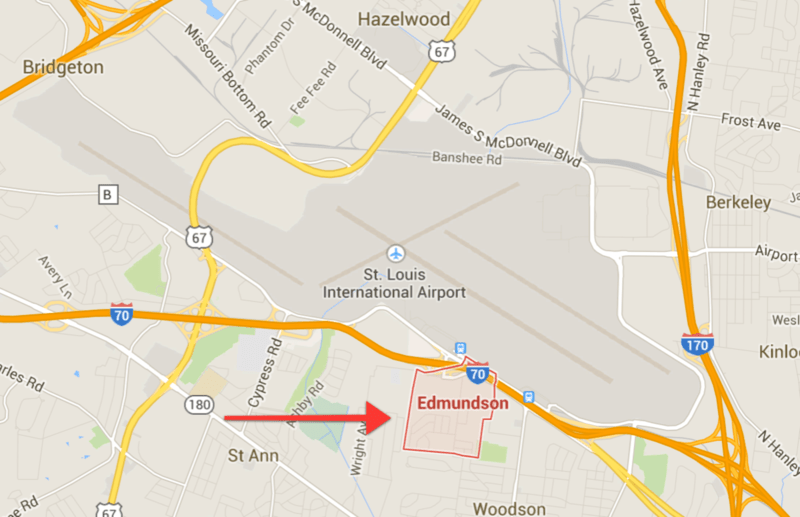 How about, Edmundson is not much bigger than the terminal? And yet it has its own city government, law code, and law-enforcement system. Any town of 834 is going to have difficulty paying for that with a sales tax alone. The solution, as the letter shows, is to prey on the citizens. 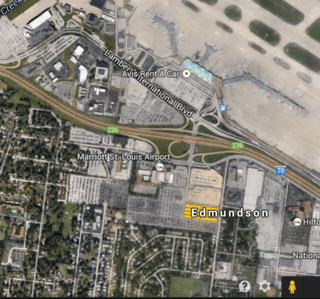 According to this report, Edmundson gets almost 35 percent of its revenue from court fines and fees, and that is not uncommon in the area. But with so few people in these towns, they have to get creative and aggressive. Of course some of the revenue is extorted from travelers, but residents suffer the most from being targeted and written up over and over again, and then punished for being unable to pay. (The report says another nearby town has 1,300 residents and over 33,000 outstanding warrants.) And this is just scratching the surface of what these reports show. It is astounding. 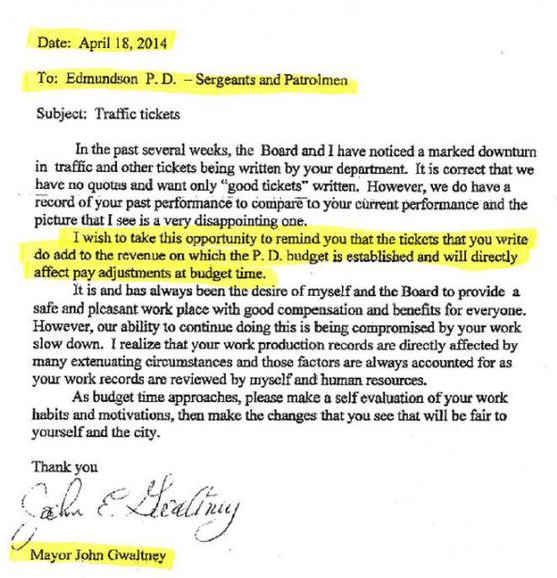 Of course, none of this is official policy, as the mayor's letter clearly states. He specifically says that he wants only "good tickets" written. (He's probably one of those people who uses quote marks for emphasis.) And, in an entirely separate and unrelated matter, he takes the opportunity to remind officers of certain unfortunate fiscal realities that might impact their remuneration. He's not telling them what to do, you understand. He's just stating facts. Do what you think is fair (to yourself and the city, that is).